Pretty much every makeup artist in the universe has decreed curling lashes after applying mascara a beauty sin. I&apos;ve said the same, too. 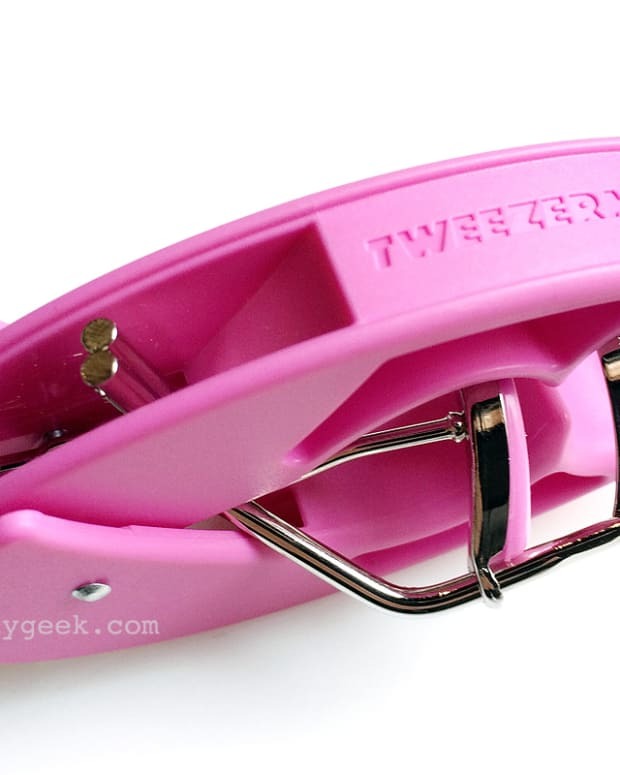 With good reason: a fierce squeeze can result in a) lash loss because mascara can stick firmly enough to the lash curler to pull weaker lashes from the lid; b) an un-pretty exaggerated 90-degree crimp in your lashes; c) a lash curler coated in old clumps of mascara -- ick. But who hasn&apos;t at least once or twice, after having been told never to do it, snuck a post-mascara curl? Confession: I have. And I&apos;ve done it on clients, too, when their lashes are curl-resistant. 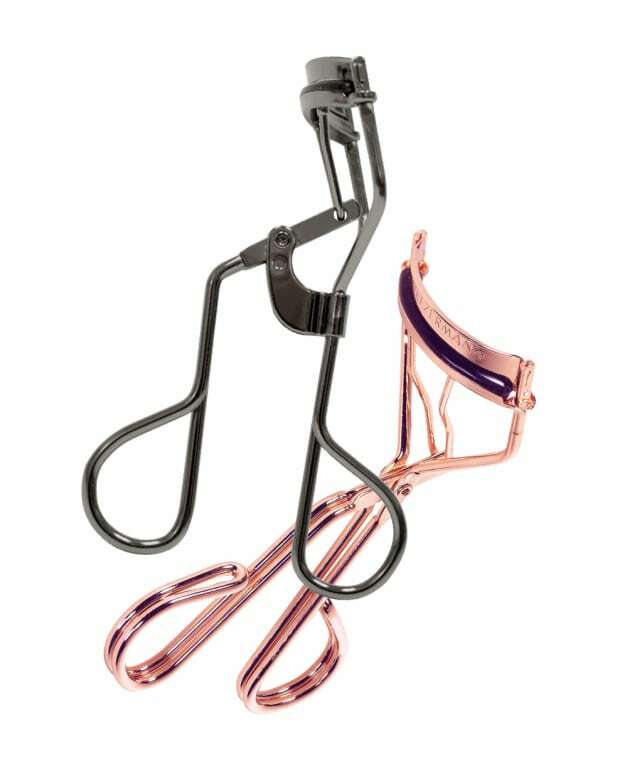 And on today&apos;s "CityLine" broadcast, makeup artist Dino Dilio declared it an okay move as well, especially for lashes that have trouble holding a curl. The key word is gentle. You need less pressure to get a curve in your lashes if they&apos;re already wearing mascara. Dilio suggests curling bare lashes first, applying one light coat of mascara, curling gently (once the mascara is dry), and finishing with a final coat of mascara. 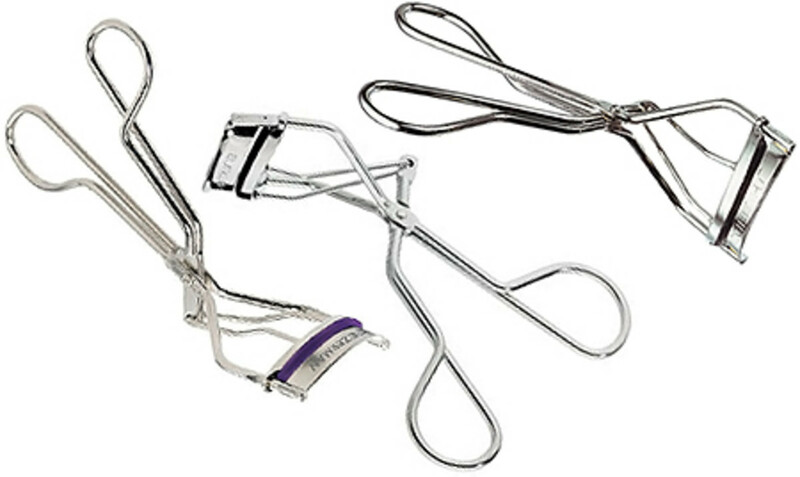 Best lash curlers: Tweezerman, at drugstores; Shu Uemura, at Holt Renfrew; Shiseido, at Shiseido counters and Sephora.